Over the last 9 weeks the Paparazzi autopilot has been used for operations with remotely piloted aircraft from the Finnish Meteorological Institute for scientific research on board the R.V. 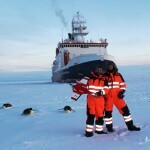 Polarstern in the Weddell Sea/Antarctica. 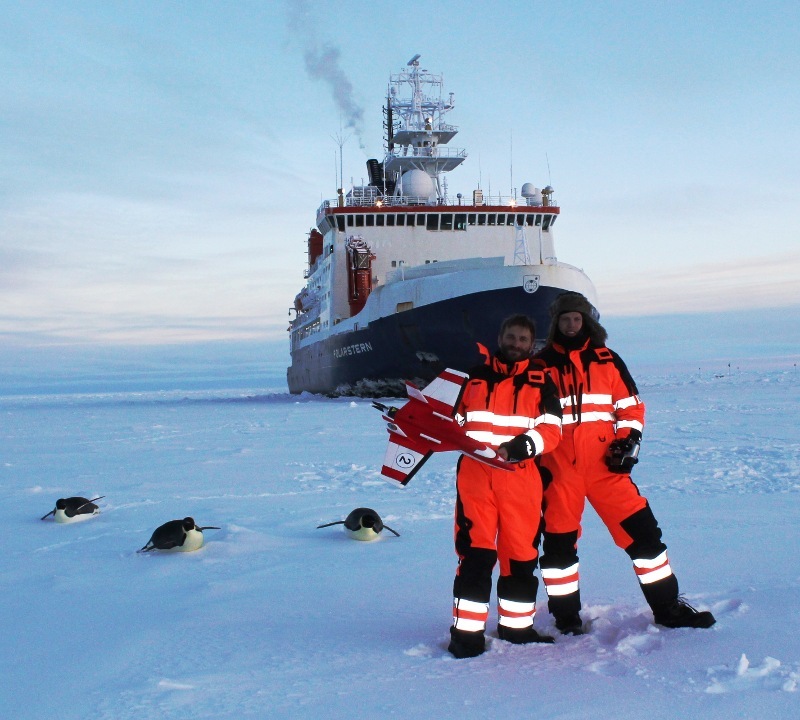 You can see the course and read a short report on the homepage of the Alfred Wegener Institut. Instructions on how to build your own small unmanned meteorological observer (SUMO) can be found here in the Wiki.